Live. 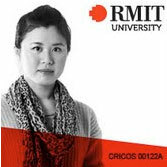 Australia is one of the best places in the world to live while you learn. The standard of living is amongst the highest in the world, yet costs remain competitive. On your breaks from study, you will have a wide choice of activities to enrich your experience - from cultural festivals, concerts and museums, to major sporting events. UNSW commemorated 60 years of extraordinary achievement in 2009. Brandon Chin's appreciation of the Sydney Opera House goes way beyond the usual tourist snaps shots as the sun sets over Sydney Harbour. 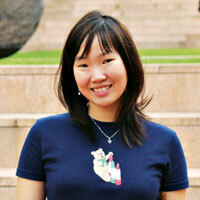 As a child growing up in Malaysia, Meiyi Lin was curious enough about science to experiment on herself. To test whether her pencils really were 'non toxic' she bit off a small piece and ate it. When Malaysian student, Tian Sing Ng, first dreamed of becoming a civil engineer he imagined building giant structures like bridges and high rise buildings. Now, he's working on solving one of the world's most pressing environmental problems using the tiny, ultra-fine particles of 'fly ash', the waste left over from coal-fired power stations. With a network of more than 235,000 graduates around the world, graduates from the Monash community play vital roles across all the fields of human endeavour. 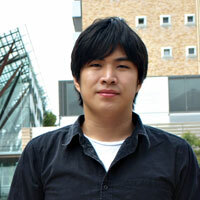 From medical research to keeping the wheels of industry moving, Monash graduates are there and going places. Our graduates are highly sought after by employers and governments around the global because Monash University is ranked amongst the 'top 50 universities in the world' and a member of Australia's prestigious 'Group of Eight' (GO8) research intensive universities. Amongst the GO8, Monash is the largest university and (in 2008) attracted more than $210,000,000 of research investment and grants from various Government bodies and external organisations. 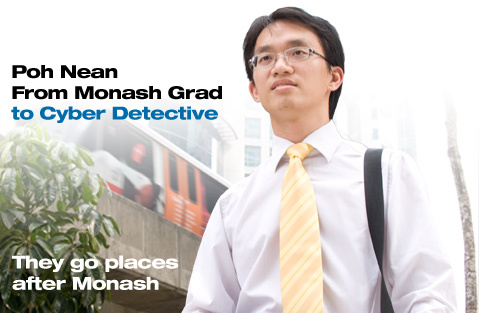 Whether you are commencing your first degree or looking to undertake a higher degree by research (PhD) you can turn to Monash knowing that your qualifications will be highly regarded in the international employment market. 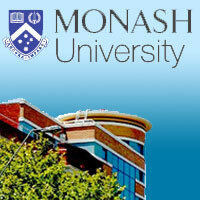 When you are ready to go places, you are ready to join Monash. 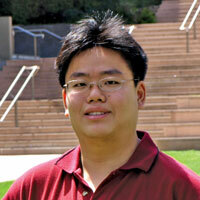 From Monash Grad to cyber detective. Deakin University is a dynamic Australian teaching and research university with campuses in both Melbourne and regional Victoria. Deakin is a member of Universities Australia and the Association of Commonwealth Universities. Its degrees are recognised by universities worldwide. Established in 1970s, Deakin successfully combines traditional values of excellence in teaching and research with an approach that challenges conventional practises and produces new ways of developing and delivering courses.